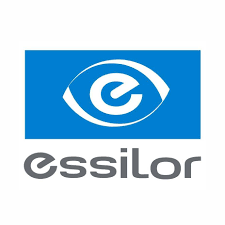 An employee satisfaction survey uncovered a high quality problem for Essilor: employees resonated with the company mission so much, they were asking to drive more value and were eager for ways to do so. 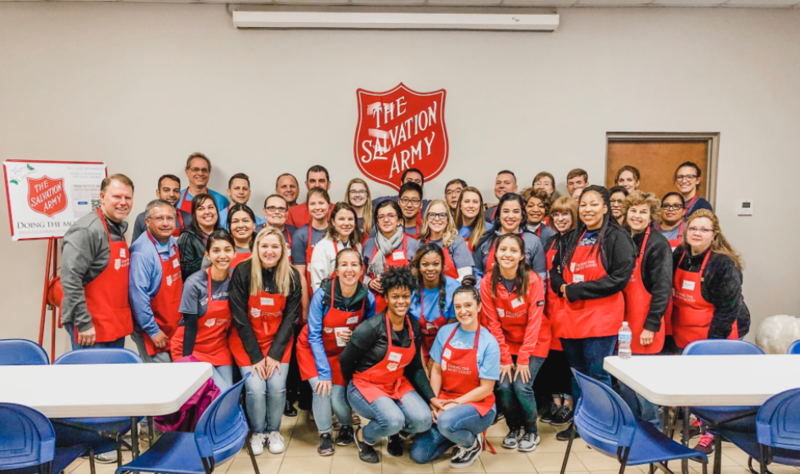 How could this willingness to engage be leveraged to create compelling brand messaging, meaningful community impact programs and events, and reinforce the company mission and purpose? High participation: Ease of outreach to employees and a simple, organized sign-up process. Points tracking: Award points for employees’ activity so they can be rewarded for doing so. Quick implementation: Six weeks to launch in order to align with World Sight Day, a landmark annual occasion in the optical industry. Impact measurement: Ability to show with metrics how the company was making a difference and impacting the community. Social media engagement: Leveraging organic conversations online generated by employees advocating for Essilor.